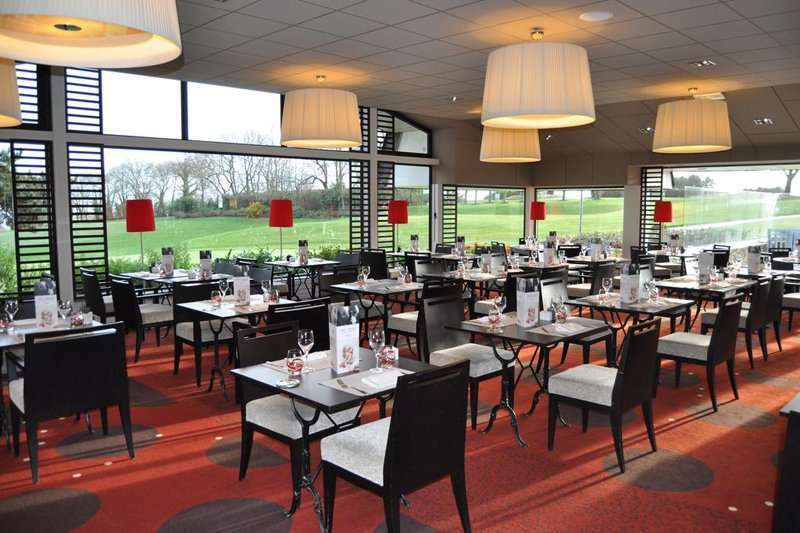 The Mercure Hotel Omaha Beach is a splendid 4* hotel, located at the foot of the astounding Omaha Beach Golf Club, featuring 36 holes capturing views which display the very best of France; the coastline, historic villages and traditional French woodland. 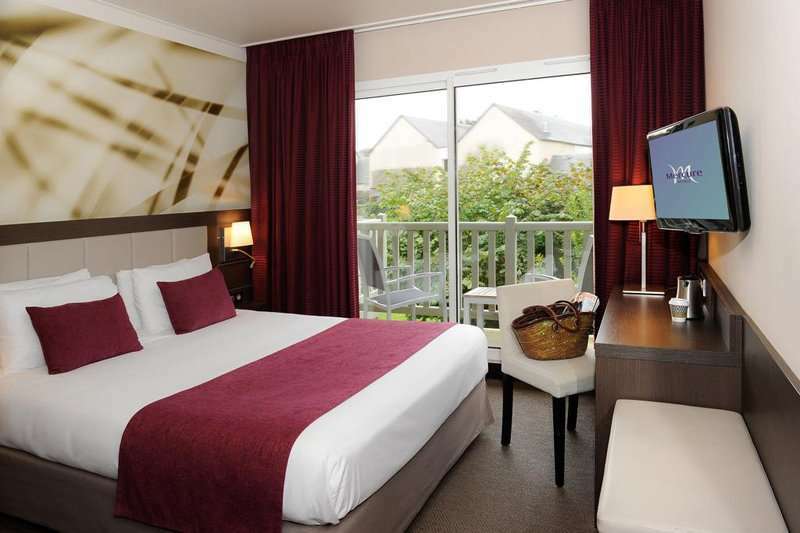 The hotel, located in the heart of Normandy, is set in a natural environment which is rich in scenery and history. 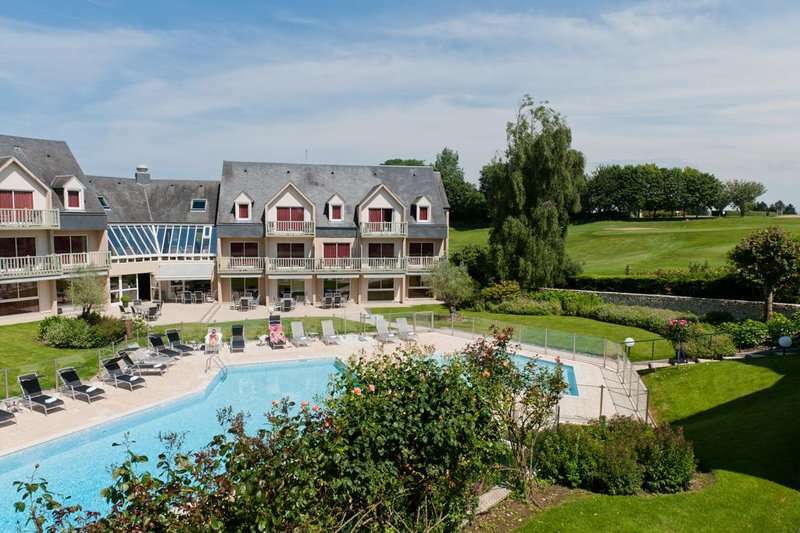 The hotel is only a 15 minute walk to the town of Port En Bessin where there are plenty of typically French seafood restaurants ready to make your acquaintance. Other nearby towns include Bayeux, Arromanches Les Bains and Colleville Sur Mer. 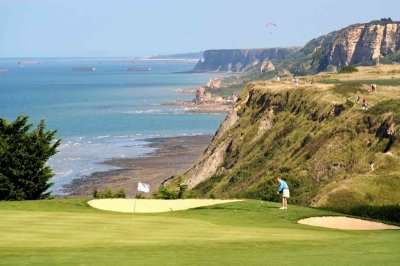 The D-Day landings are certainly worth a visit on your non golfing days to witness the scene of one of WWII’s most important events. 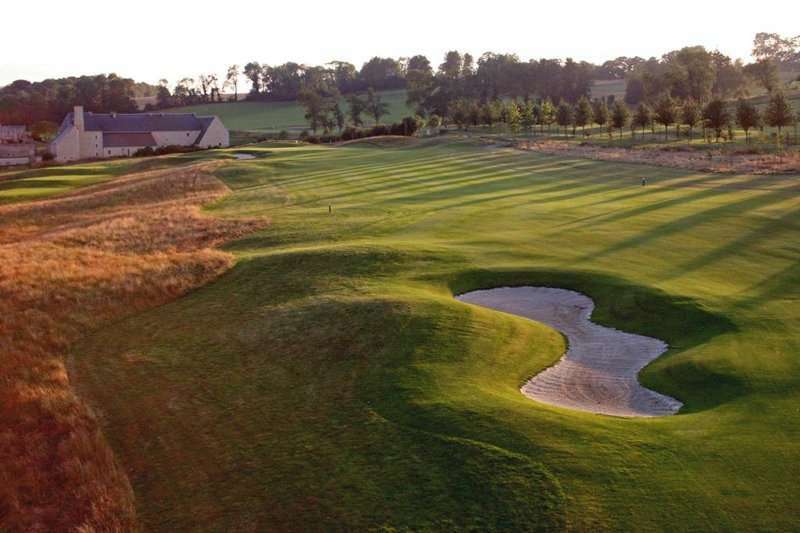 This charming hotel has plenty of relaxation areas, where you can unwind and indulge in true French hospitality after challenging the undulating fairways at Omaha Beach Golf Club. 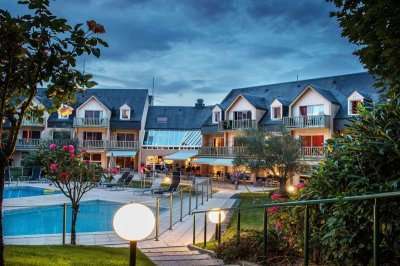 The hotel offers a heated outdoor pool, a sauna and steam room, whilst there is an extensive menu of massage treatments at the spa. 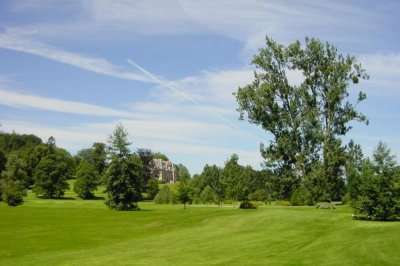 For the more active there is a gym onsite with the latest tech equipment. 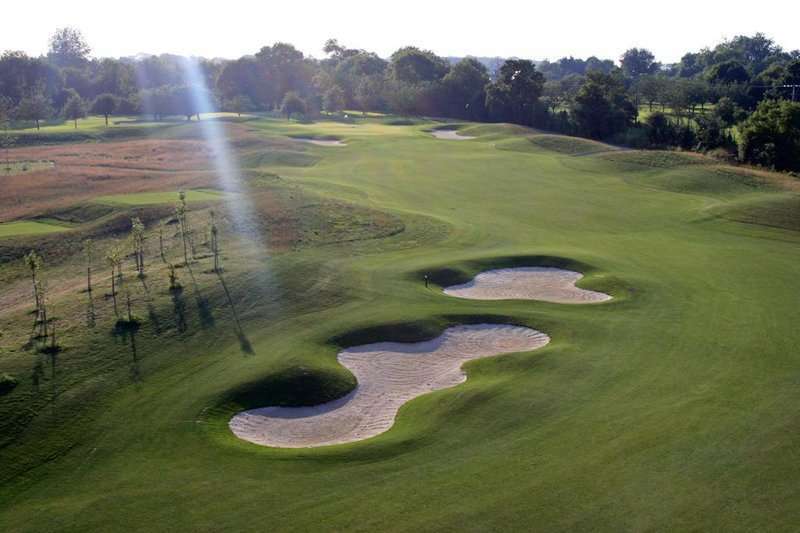 The onsite restaurant, the Albatros, has a panoramic view of the course and is surrounded by the courses lush greens, a spectacular place to enjoy your evening meal. the restaurant serves up a varied French menu, using local produce of fish, meat and other local delicacies. The bar and lounge area provides comfortable chairs, a great selection of beers and a sports channels to catch up with the latest golf highlights. 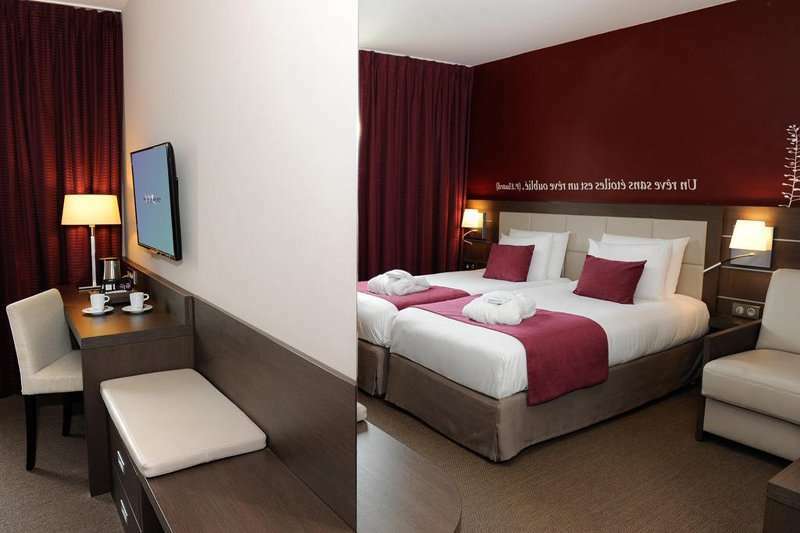 The hotel offers 74 comfortable bedrooms which will make you feel at home from home. 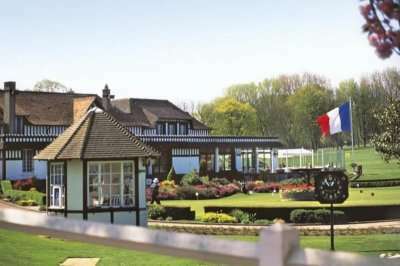 Each room overlooks the outdoor pool area or the golf course and come complete with Wi-Fi access, satellite TV, air conditioning and tea and coffee making facilities. The Mercure Hotel Omaha Beach is a short 10 minute walk to the beach, making it a great place to relax after a round or two and enjoy the sunset. 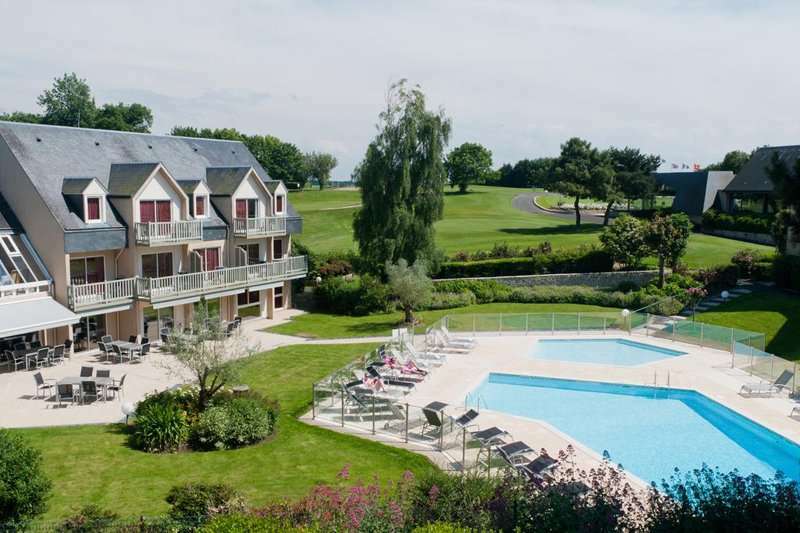 For an unbeatable French golf holiday in Normandy, with two superb golf courses onsite and a traditional history, the Mercure Hotel Omaha Beach has it all.